As a result, the 18in Perfections are the shingle we recommend most for use in the Northeastern US and Canada, as well as other more temperate regions. 18” Perfection shingles are Certigrade™ Number 1 grade, Blue Label® certified. They are made of defect-free, 100% edge grain clear heartwood. Western Red Cedar is standard, though we also offer our products in Alaskan Yellow and Eastern White varieties. All wood types make an excellent choice for siding and for roofs with a 3:12 pitch or steeper. The 18” Perfection Cedar shingle is one of our most popular products, and an excellent choice for all-weather use. Keep reading to learn more, or use the form on this page to request your free quote. The Perfection shingle measures 18” long and is machine cut on both sides for a smooth, tailored appearance. All shingles are an average of 6” wide and 5/2¼" in thickness — slightly thicker than our 16” Fivex shingle, and a slightly better durability in overall shingle weathering, because of the additional shingle thickness. Our 18” Perfection shingles can be steam bent or shaped for use in curved eaves, gables and other unique architectural features. 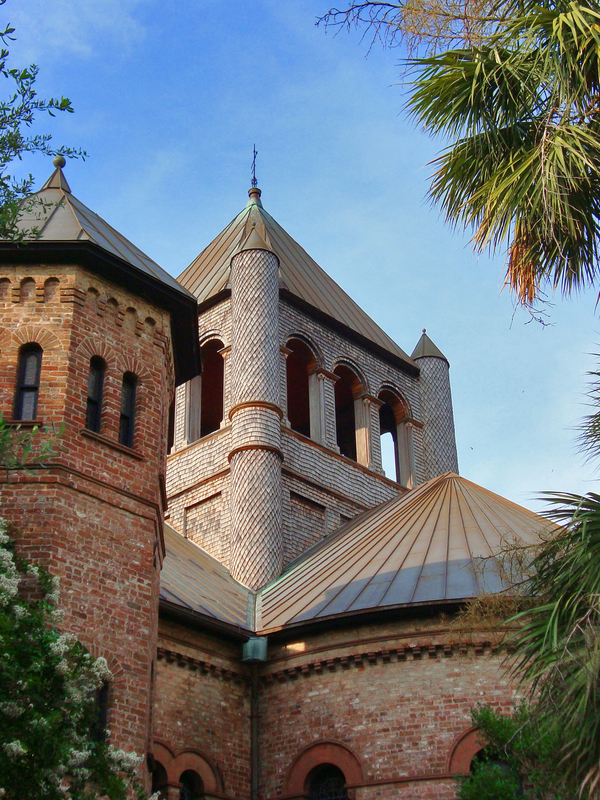 If you wish, we can deliver our products with a CCA (chromated copper arsenate) treatment to improve resistance to mold and mildew, or with a special fire retardant for use in Class A, B or C roofing systems. Cedar shingles are known for their reddish brown appearance which, over time, will weather to a stately silver. The 18in Perfections can also be pre-stained in the color of your choice — check out the “Five-Color Masterpiece” in our blog for a great example of the possibilities pre-staining can offer. Check out our Cedar shingle Portfolio Gallery to get inspired for your next project, or contact us today to discuss your options with a representative. There is a minimum order requirement for some of our products. 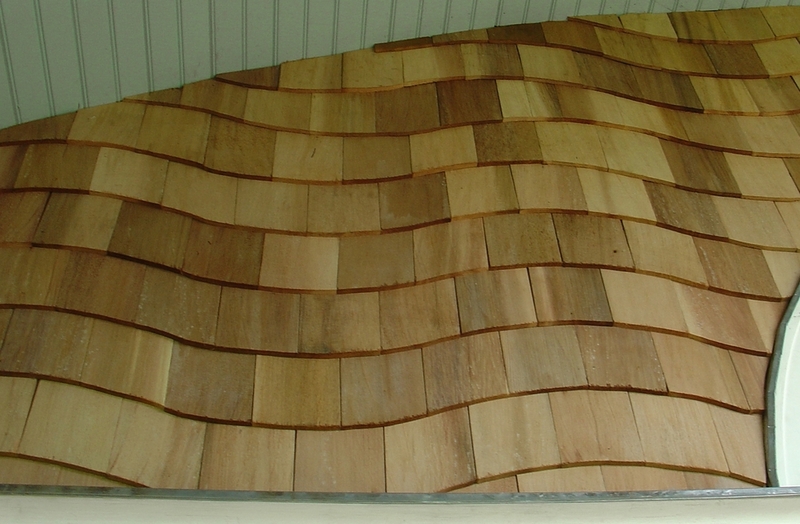 For curved Cedar shingle orders, the minimum quantity requirement is just one (1) box. For Fancy-Cutt shingles, the minimum order is five (5) boxes. Depending upon current inventory, our minimum order for Wallaba and Teak shingles is generally 2,500 SF. Please contact us for additional details.